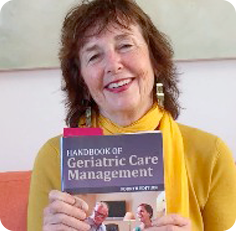 Caregiver Burden- Whose Problem Is it? After climbing through the barbed wire of who is my client the care manager faces, whose problem is it. Many times caregiver’s seek help from a care manager or other professional, asking them to fix the care receiver’s problems. But even though caregiver or person who asked the care manager to find a solution to the problem, the care receiver or patient may deny anything is wrong. So when the care receiver or patient won’t work with the care manager the care manager may have to “ fix” the person who asked for help in the first place, the caregiver. Steven Zarit points out that this is often the case with patients Alzheimer’s disease. Rarely does the dementia clients seek help for themselves. 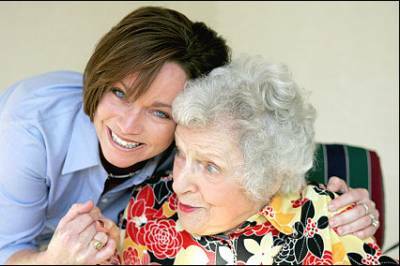 Instead often the family member approaches the aging professional, on behalf of the “ patient”. 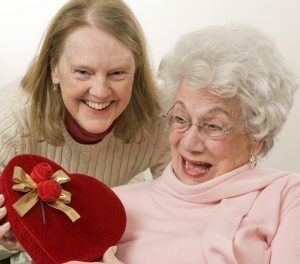 Usually this is because problems have begun to erupt in the caregiver’s life related to care receiver.